If you'd like see to see who is attending our 50th reunion, please click here. 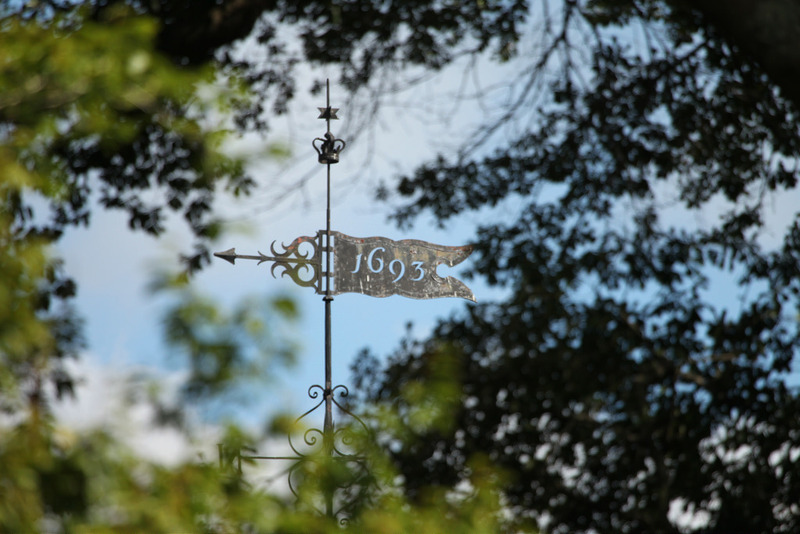 As part of your 50th Reunion celebration, the William & Mary Alumni Association will publish an edition of the Colonial Re-Echo, a yearbook that answers the age-old question, "Where are they now?" Entries may be submitted online. Submissions are due by March 15, 2019. Hotel accommodations are available at several Williamsburg-area properties. To make reservations please contact each property directly using the information below. William & Mary does not have a preferred transportation partner, but below are several options for travel from local airports or when in town. When your flight has landed and you’ve collected your luggage, you can request a ride using the Uber or Lyft mobile app. Either app can be downloaded through the App Store or Google Play. Once you tap Request, make your way to the ground transportation area marked for Uber and Lyft. This is where your driver will pick you up. Pro tip: Check that your driver's license plate, photo and name match what's in the app. This is a highly trafficked pickup zone, so you want to be sure you're in the right car! These services can also be utilized throughout your stay in Williamsburg for local travel. For transportation specifically to and from the airports, a local company has put together several package options. Visit http://www.tidewatercoach.com/WM50 for more information.  William & Mary and the Alumni Association assume no responsibility regarding the use of the above services. For more information and additional maps, visit the Directions to Campus page on the William & Mary website. The 50th Reunion Committee has set some ambitious goals for our reunion and has designated two projects to celebrate our class. Progress toward our goals will be tracked here. 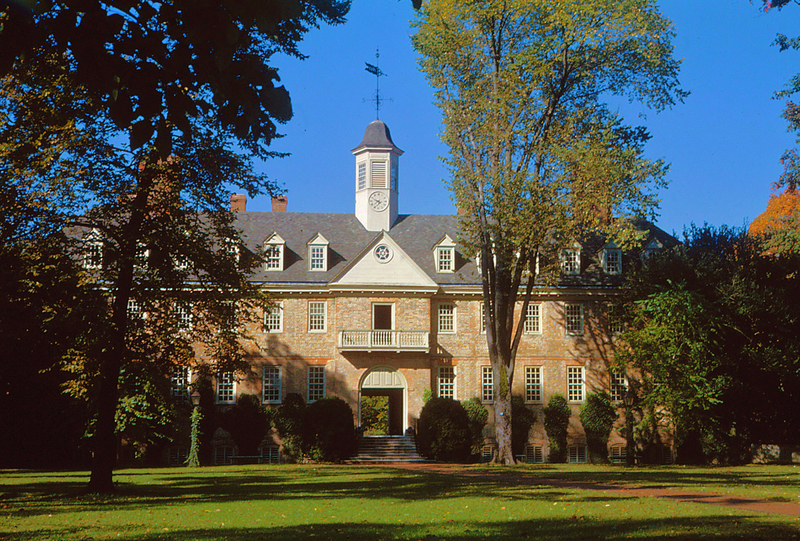 • $17,000,000* in total giving to all areas of William & Mary. *This is a stretch goal from our original of $14,000,000 which was surpassed in February 2019. The income paid from this endowment shall be used to provide scholarship support for academically distinguished students who contribute to campus diversity. The expanded Alumni House will serve as a gateway to campus and provide new space for events, programming and staff. Additional space will allow the university to host class reunions and other alumni functions, and use by students and faculty will be commonplace. The Class of 1969 will be inducted into the Olde Guarde on the Sunday morning of our 50th reunion weekend. 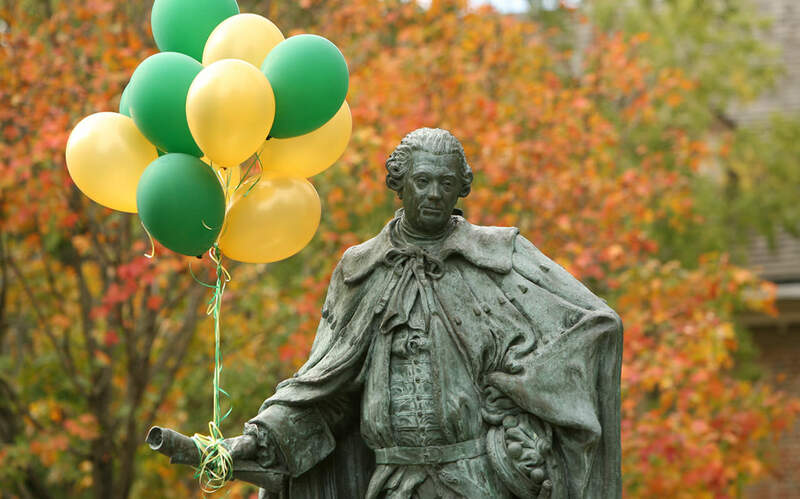 The Olde Guarde of Their Majesties' Royal Colledge in Virginia comprises all alumni whose identified class has celebrated its 50th reunion and is part of the Alumni Association of the College of William & Mary. It is dedicated to preserving the heritage of the College and advocating its advancement and reputation among the nation's institutions of higher learning. 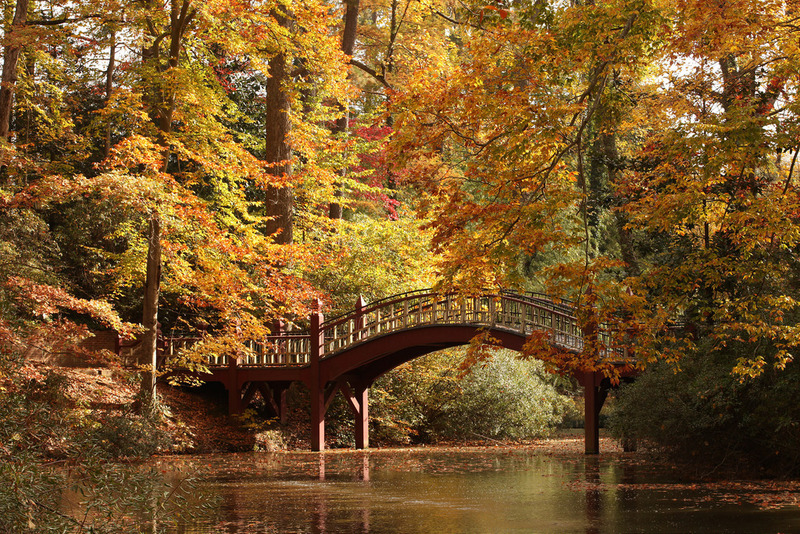 Through social, service and educational programs, the Olde Guarde endeavors to promote among our membership the welfare and support of the W&M Alumni Association. It plans activities, events and projects as opportunities for members to assist in enhancing the life of our alma mater. If you have any questions, please email the Office of Alumni Events at alumni.events@wm.edu. If you are a current member of the Olde Guarde and would like to learn more about how to get involved, please visit our Olde Guarde webpage. Dr. George L. Nance, Jr.
Mr. Robert M. Pumphrey, Jr. Please click here to register for your 50th Reunion. If you have additional questions, contact the Alumni Association at 757-221-1182. 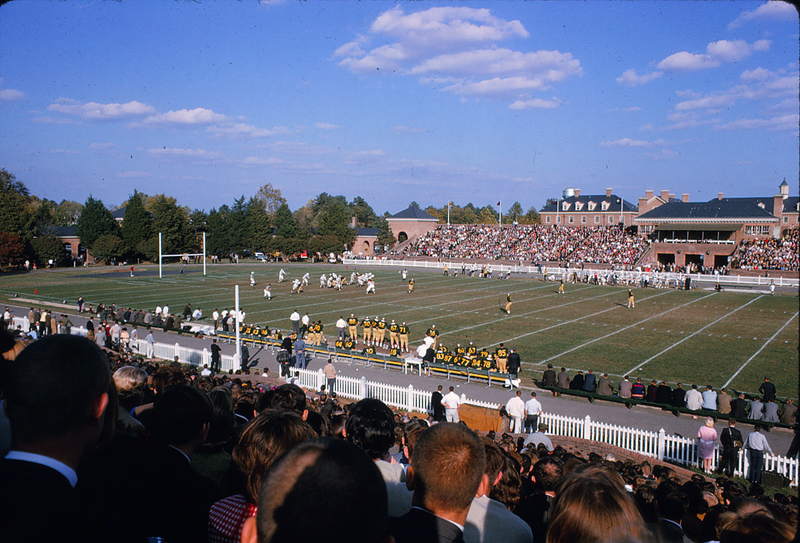 With great enthusiasm, the William & Mary Alumni Association and the Reunion Committee invites the Class of 1969 back to campus for your 50th Reunion, April 5-7, 2019! Your 50th Reunion celebration is part of Traditions Weekend, which honors the 50th Reunion class, Olde Guarde and Boyle Legacy Society with exclusive programs and social opportunities. Events for your reunion begin at 1 p.m. Thursday with an optional golf outing. Events on Friday will start at 10 a.m., and all reunion activities will conclude by 2:30 p.m. Sunday. A detailed schedule is below. Reunion weekend events are business casual attire except for Friday evening, which is cocktail attire. Also, please remember when selecting footwear that many of the campus sidewalks are brick. NOON – 2 P.M. | PHI MU HOUSE – 195 ARMISTEAD DR. Contact Taylor Peterson at tepeterson@email.wm.edu for more information. Reception will begin at 4 p.m. Contact Meghan Bryant at mhbryant@wm.edu for more information. Contact Tom Mainor at tommainor@hotmail.com or (757) 221-0425 for more information. Heavy hors d'oeuvres reception followed by a sit-down dinner. An open bar will be available. Several student organizations are also planning to get together during this time. If you would like to have your event information listed, please contact Katie Lowe at kflowe@wm.edu. Contact David Thompson, Professor Emeritus, dwthom@wm.edu for more information. Contact Mary Chris Williams at 678-520-7373 for more information. 3:30 – 5 P.M. | BAPTIST STUDENT CENTER, 244 S. BOUNDARY ST. Contact Jeffrey Buffkin at jbuffkin@wm.edu for more information. Contact Cheri Anderson Lehew at calcwl@icloud.com or (941) 258-0250 for more information. Contact James Armstrong at jiarms@wm.edu for more information. Strolling supper and open bar. March Madness semifinal games will be available for viewing. Mimosas and bloody marys available. Click here to find out who is attending your 50th reunion, the weekend of a lifetime. Hotel accommodations are available at several Williamsburg area properties. To make reservations please contact each property directly using the information below.